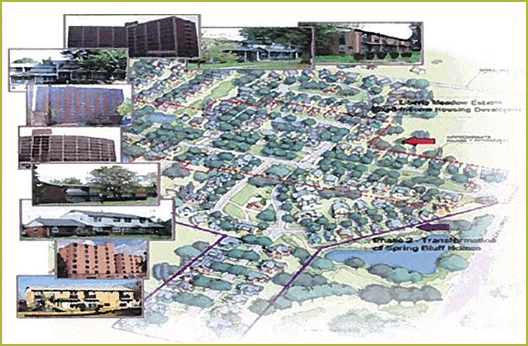 The Housing Authority of Joliet is the recipient of certain Housing and Urban Development (HUD) financial assistance for public housing and housing and community development activities. These programs require compliance with Section 3 of the HUD Act of 1968. Section 3 requires that employment and other economic opportunities be directed toward low- and very-low income persons, particularly those who are recipients of federal assistance for housing, and to business concerns that employ these residents.